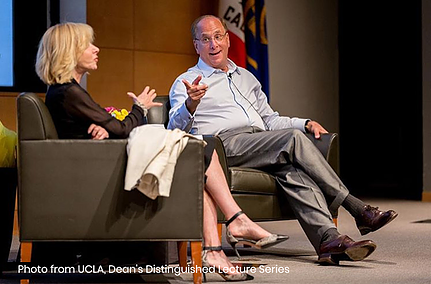 Leading companies are laser-focused on corporate purpose. They explore what their purpose is and how it translates to their people and community, and bring that purpose to life through intentional practices and strategies. They use a human-centered lens for all business operations because it helps them see around corners and delivers a competitive edge. All this leads to a future-forward outlook that enables a long-term view. Within this purpose megatrend, we see five prominent themes: Employee Power, Collaborative Advocacy, Responsible Tech, Long-term Growth Going Mainstream, and Impact Measured. Download a PDF of Investing in Society here. How are CEOs and the C-Suite infusing the needs of the stakeholder— including communities, customers, employees, and investors—into core business strategies? Companies are seeking long-term strategies but face short-term pressures: 87% of CEOs report that most current financial pressures will occur in the next 2 years or less. Consumers value transparency, placing a premium on this element of socially-aware products: two-thirds of consumers want to know what goes into food and are willing to pay more for products without undesirable ingredients. Around the world, there has been an implosion of trust in institutions, especially in the U.S. Media was the least trusted institution globally, but companies are among the most trusted, with people placing highest trust in their employer. 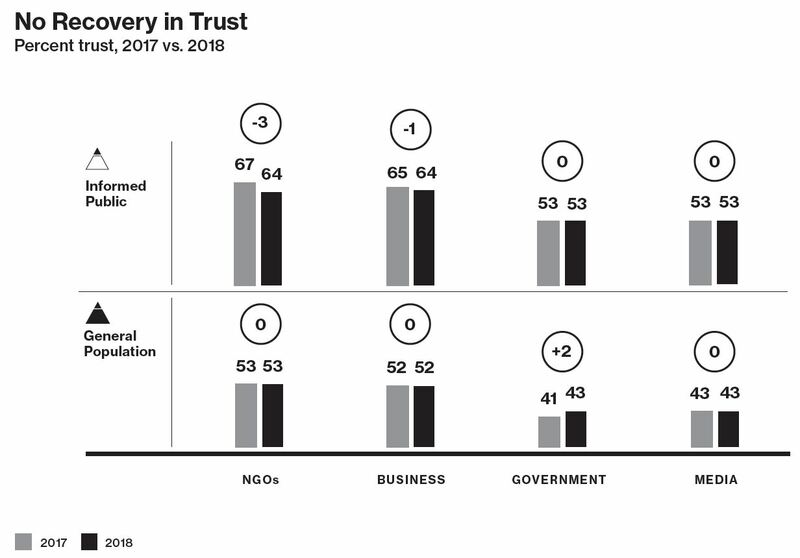 In an age of uncertainty, companies have faced an erosion of institutional trust—which has declined in the last four decades by 10 percentage points. Companies are also working to keep up with shifting demographic trends: By 2060, the non-white population will represent more than half of the U.S. population. In 2018, 93% of CEOs feel equipped or well-equipped to meet expectations in the current business and sociopolitical environment (up from 60% in 2017). 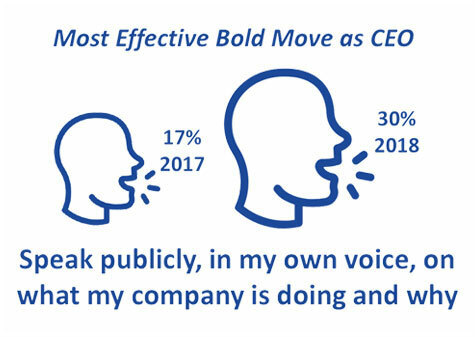 Other CEO bold moves include integrating business values into incentives and committing to public reporting. Read more about Board of Boards and see results of live-polling. The Fortune Change the World list celebrates change makers currently facing challenging times, those pioneering business leaders who look at social issues material to their long-term success and address these problems by also creating business value. 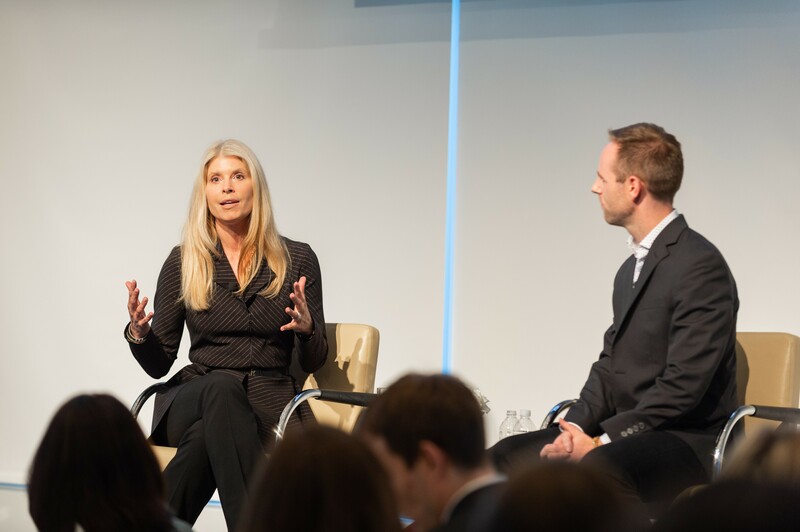 Read: You Didn’t Learn This in Business School: A Primer for CEO Advocacy and see results from CECP Pulse Surveys on brands taking stands. 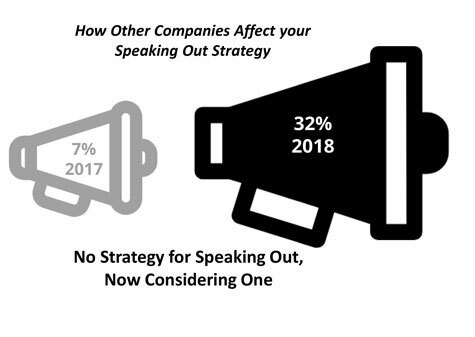 Data confirms a shift in expectations from the public: 47% of Millennials believe CEOs have a responsibility to speak up about issues that are important to society. See data, facts and figures on why your company needs to be prepared to address social issues now. 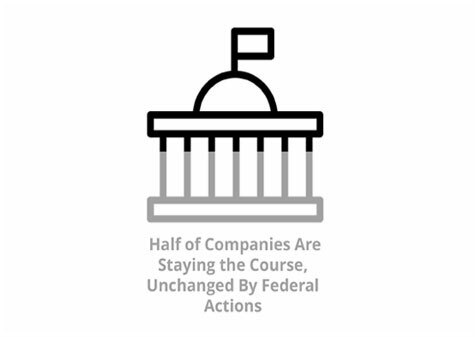 See presentation on CEO Advocacy Insight here. The Conference Board Canada identified ten overarching trends that companies face in Canada: demographic shifts, urbanization, indigenous reconciliation, climate change, natural capital constraints, technological advances, economic uncertainty, public policy, changing values and expectations, and health and diet. Read more here. Cause affinities and engagement motivations vary across age and gender lines. For instance, Baby Boomers have the highest preference to be informed about the social impact brands are making (87%), the Millennial age group has volunteered the most with social causes in the last 12 months (50%), and women volunteered more than men (54% versus 45%). Read more in Catalist’s Issue Revolution research. Deloitte’s Millennial Survey 2018 offers insights on how companies can attract and retain millennial talent in an uncertain future. 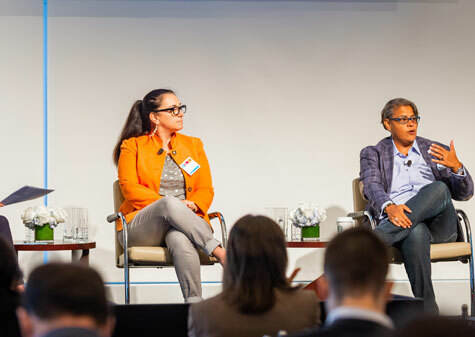 CECP is guiding the industry’s process of agreeing to a single holistic metric, ‘Total Social Investment,’ that captures the value of socially motivated efforts. More than 80% of companies say yes, they can picture reporting Total Social Investment by 2020, based on CECP’s webinar polling. 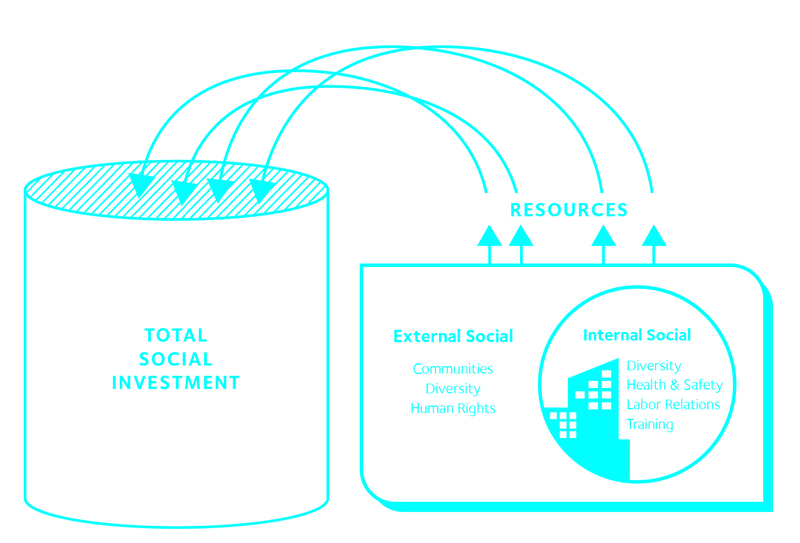 Learn more about Total Social Investment here. Sixty of the world’s largest companies say they intend to report Total Social Investment using a shared definition by 2020. Read more about good beyond giving in CECP’s report, The S in ESG: New Conclusions. 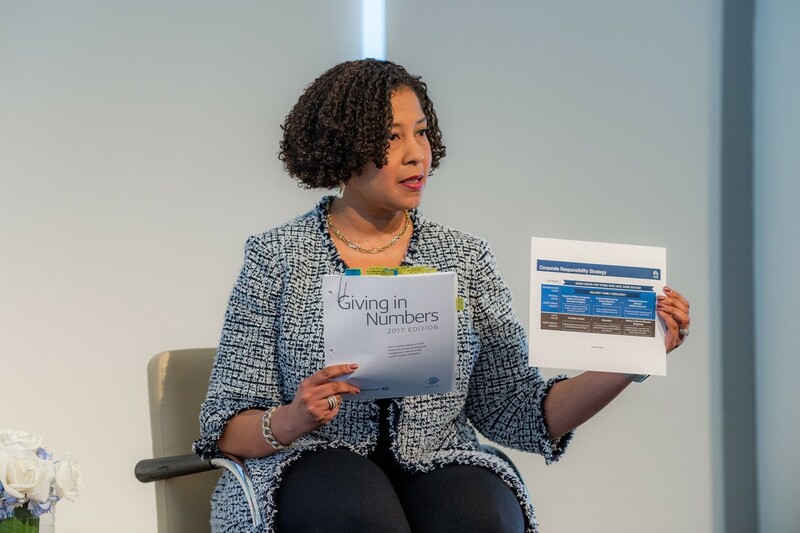 Six of ten companies reported at CECP’s Giving in Numbers: 2018 Edition Webinar in October that their Sustainability report has at least some “S” metrics in its ESG data table. How are large corporations balancing economic incentives and long-term decisions that allow them to create financial and societal impacts, with self-sustainability? Seven out of 10 CEOs feel that too much of their time is focused on the short term. 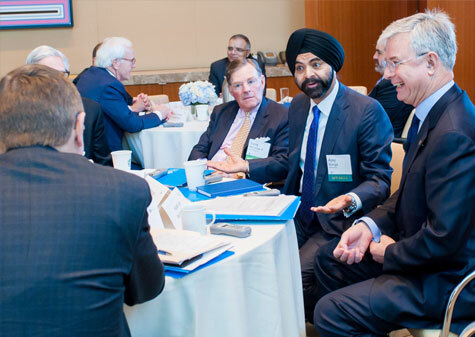 Read the summaries of SII’s CEO Investor Forums. 83% of investors agree that they will move money when they hear a company’s long-term plan. Sharing long-term plans is becoming a more regular fixture in the schedule of periodic communications with investors. Read the latest SII research “Reorienting Capital Markets Toward the Long-Term” here. There were larger capital market reactions both for stock prices and trading volume for the three to five days after the presentation of a company’s long-term plan at SII’s CEO Investor Forums, compared to the typical reactions on other days. Read Harvard Business Review article and report here. CECP’s Strategic Investor Initiative Investor Letter operationalizes the call for long-term value creation. Core to the letter were seven questions every long-term plan should answer: Risk factors, financially material business issues, corporate purpose, human capital, stakeholder frameworks, board composition, and board governance. The letter was a collaborative effort by Bill McNabb III, Vanguard; Jonathan Bailey, Neuberger Berman; Dana Bezerra, Heron Foundation; Robert Fernandez, Breckinridge Capital Advisors; Dr. Hans-Christoph Hirt, Hermes Investment Management; Christine Hurtsellers, Voya; Erika Karp, Cornerstone Capital Inc.; Gianna M. McCarthy, Office of the NYS Comptroller; Mark W. McDivitt, State Street Corporation; and Brian A. Rice, California State Teachers’ Retirement System. Read the SII Investor Letter. How can large corporations maximize societal impact and outcomes through employee engagement and purpose? 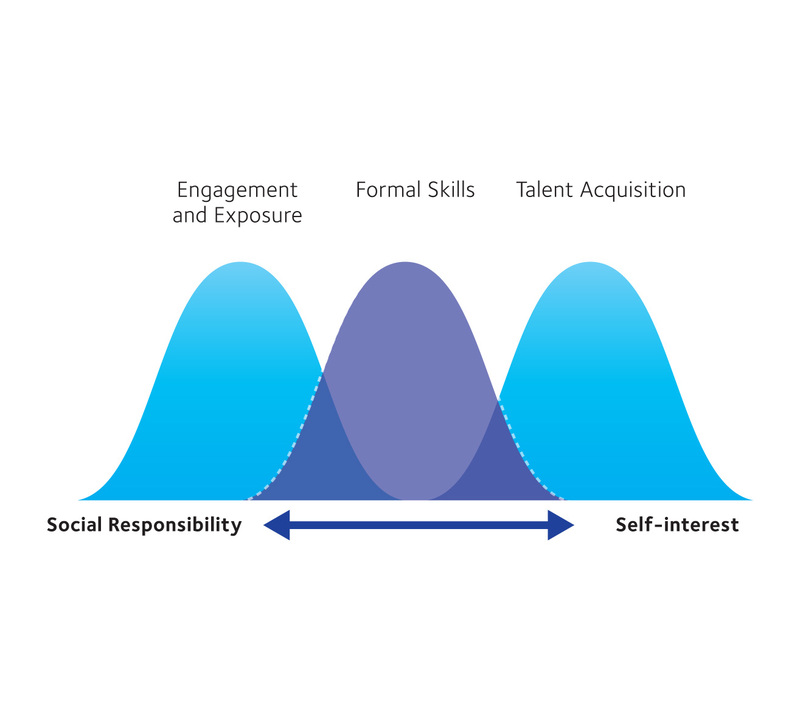 The social value of employee engagement programs increases when employees have a wider spectrum of programs that adjust to their interests and schedules. See more employee engagement trends here. Explore findings from Giving in Numbers 2018, the best source for corporate social benchmarking. There is no other survey of its kind, with a robust, comparable 13-year data set, across all industries, providing standard-setting definitions and criteria that have established the field. Explore the entire Giving in Numbers: 2018 Edition here. What is the Employee Value Proposition of the future workplace? Employee fulfillment, a simple but powerful idea. In partnership with Imperative and PWC, we found 96% of the workforce believe fulfillment is possible, and employees believe it is their responsibility to find it. Read more here. See the results of our Accelerate findings here. 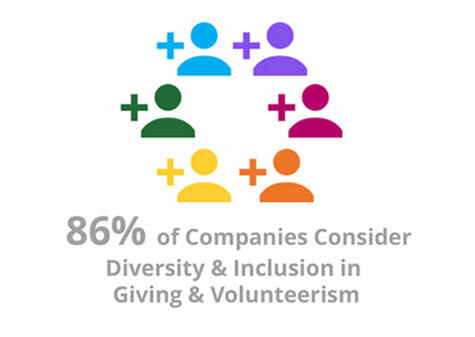 95% of companies consider D&I within their Corporate Social Engagement (CSE) efforts and 79% expect their commitment to this area to increase within the next 2-3 years. 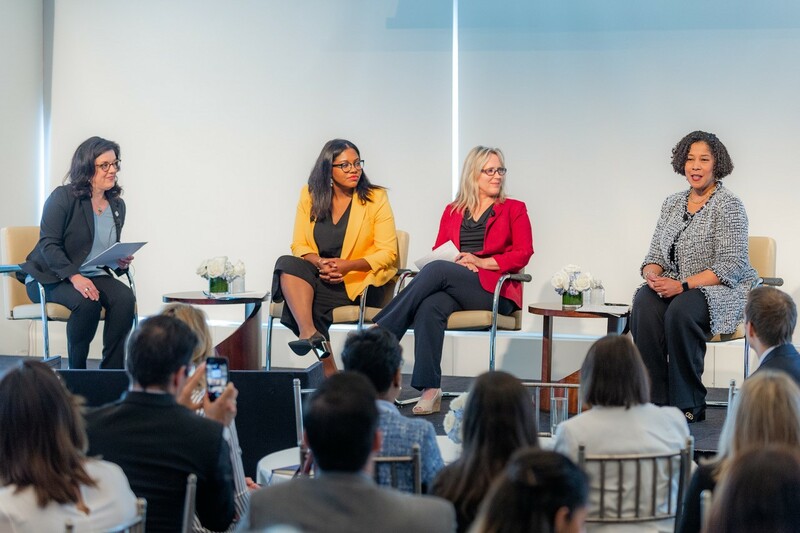 Companies’ primary motivations for advancing D&I through CSE are two-fold: to achieve social impact and to develop a more diverse talent pipeline. Employees — at all levels — have a critical role in advancing D&I efforts. See all trends and multiple guidelines to implement D&I in CSE here. How does a company’s approach to the planet’s resources factor into investments, resource management, and sustainability decisions? 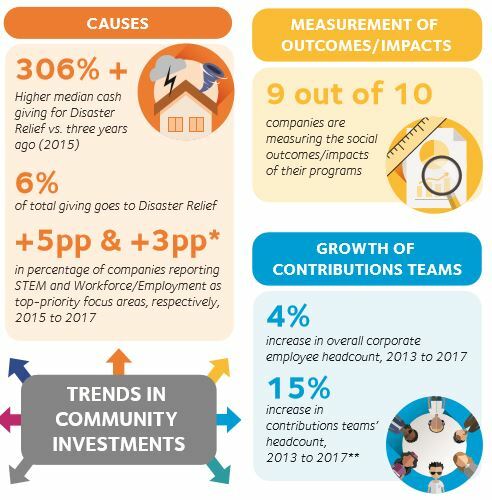 CECP found that the main focus of corporate collaboration on disaster relief is most promising when it determines how best to help, followed closely by how to sustain response for recovery and rebuilding. 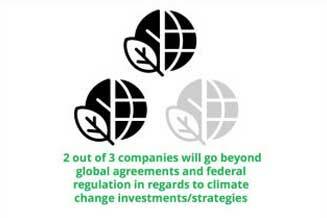 See CECP PULSE SURVEY FINDINGS on corporate environmental strategy. Companies recognized their potential to help in times of crisis after 2017’s unusually devastating run of natural disasters, along with the need for customized, disaster-specific responses. 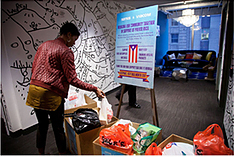 Read CECP’s Giving in Numbers blog to learn about some of the latest disaster relief trends and CECP’s past blogs on how companies responded to natural disasters over the last year. ESG factors can be considered when assigning credit and sovereign analysis and ratings. CECP companies out-performed all other Fortune 500© companies in terms of environmental footprint in the 2017 fiscal year. Other assessments of ESG performance include accountability and performance measurement on the “E” in ESG among large corporations. 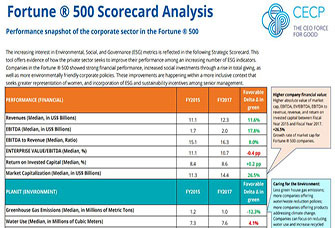 Explore STRATEGIC SCORECARDS, a performance snapshot of CECP companies versus all other Fortune 500© companies. What are companies doing to promote corporate governance through top-line decisions, such as management responsibilities, internal incentives at the executive level, and employees’ rights? Add information to the public domain or provide additional context for existing disclosures. A strategic plan narrative is not a recitation of good news stories. Initiatives should be contextualized to help investors assess their significance. A long-term plan should disclose information that is material to the operating performance and financial prospects of the business. A long-term plan is an opportunity for a company to meaningfully talk about the future across a broad range of value-relevant topics, accompanied by goals, metrics and milestones. Read more here in SII’s Emerging Practice in Long-Term Plans report. Multiple reports (from Catalyst, Bank of America, and Harvard Business Review, among others) show that companies with more diverse boards produced a higher return on equity, and companies agree. 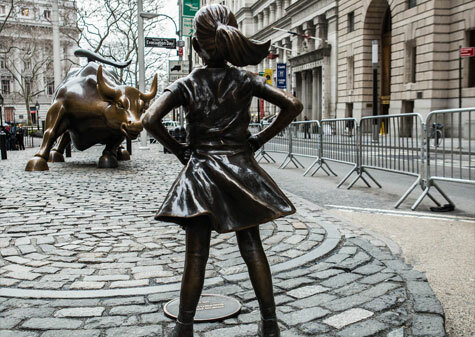 2018 also saw the launch of the first Gender Equality Index, measuring gender equality across internal company statistics, employee policies, external community support and engagement, and gender-conscious product offerings. Companies can do more in terms of supporting their advocacy on social causes, fostering their employees’ empowerment and advocacy, and being a source of capacity building in society, not only locally but also in a global context. 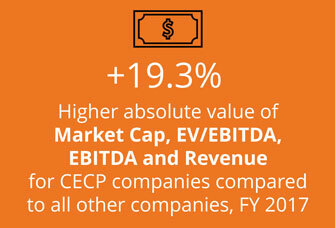 Here’s what CECP companies are saying about our work. If you have thoughts or comments you’d like to share with us, please email info@cecp.co. 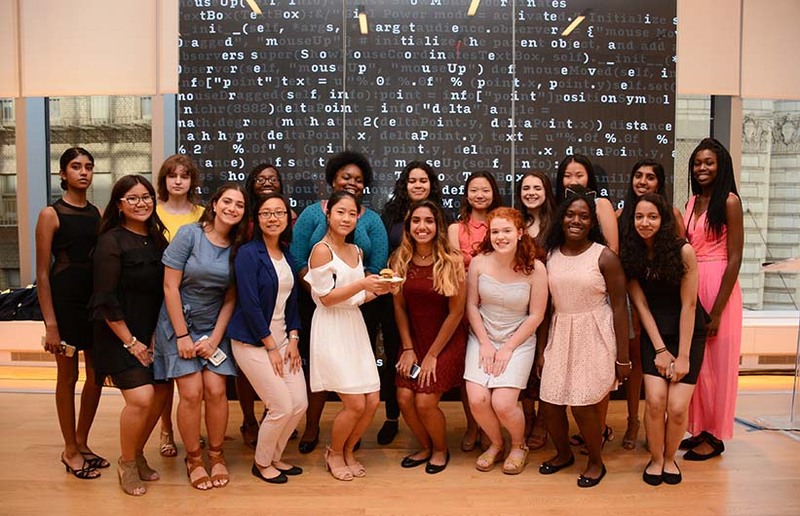 "I trust CECP to analyze and utilize the data in ways that will help all businesses that are committed to societal engagement." "CECP is my go to benchmark and data set that I share with the board and whomever we are presenting to." "CECP is very helpful in learning what is trending, what other companies are doing." 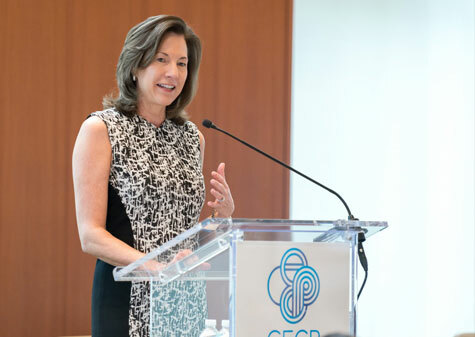 "CECP allows us to show where business trends in societal engagement are trending and how that aligns with our efforts." "CECP is a wealth of knowledge." "CECP has been incredibly helpful, data invaluable. Have gone back to it frequently. Consistently meet high expectations from companies."